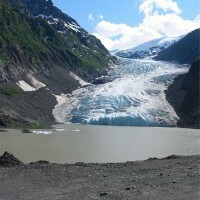 Ice once filled all of the pass, but in the 1940's, the glacier began to retreat and Strohn Lake formed in the exposed basin. 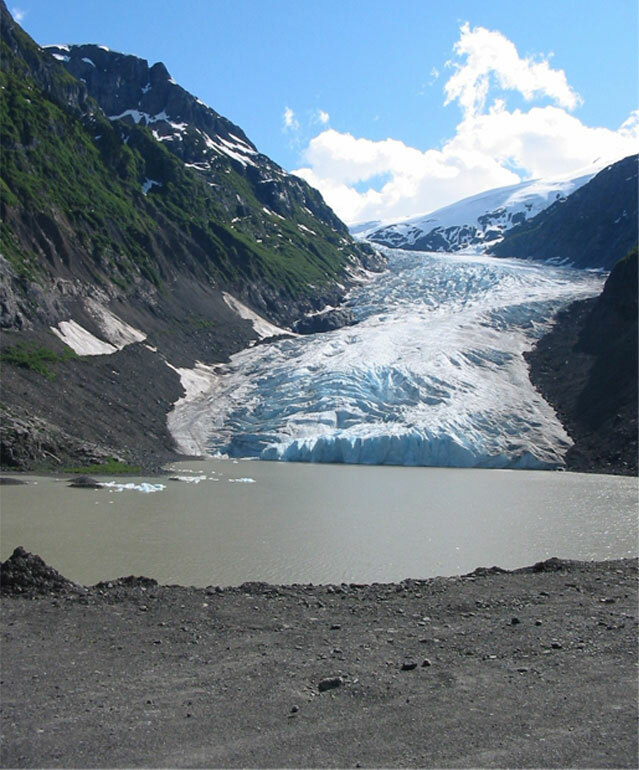 In 1967, Bear Glacier melted away from the valley wall and Strohn Lake was no longer dammed. 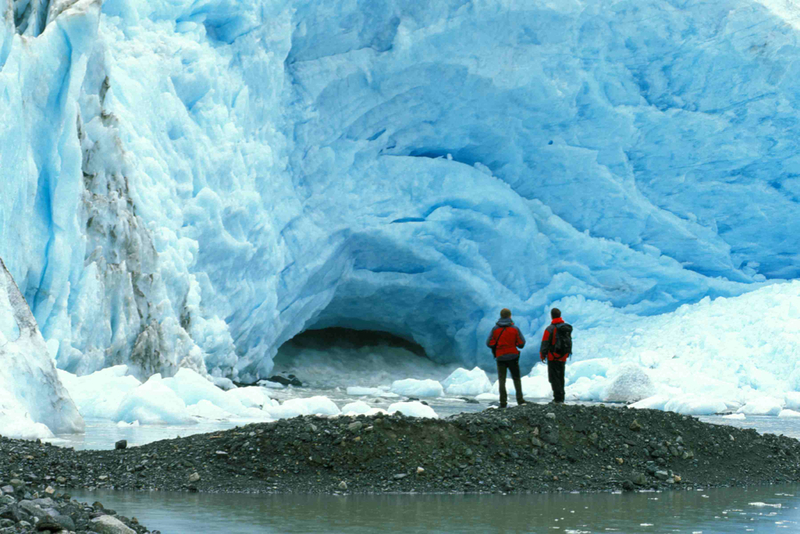 Since then the glacier has continued its retreat. 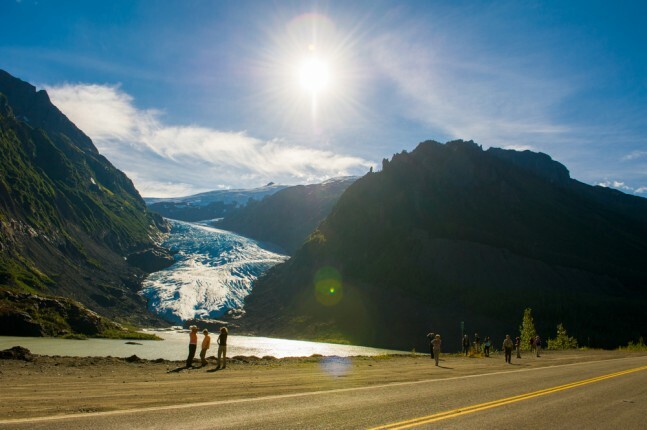 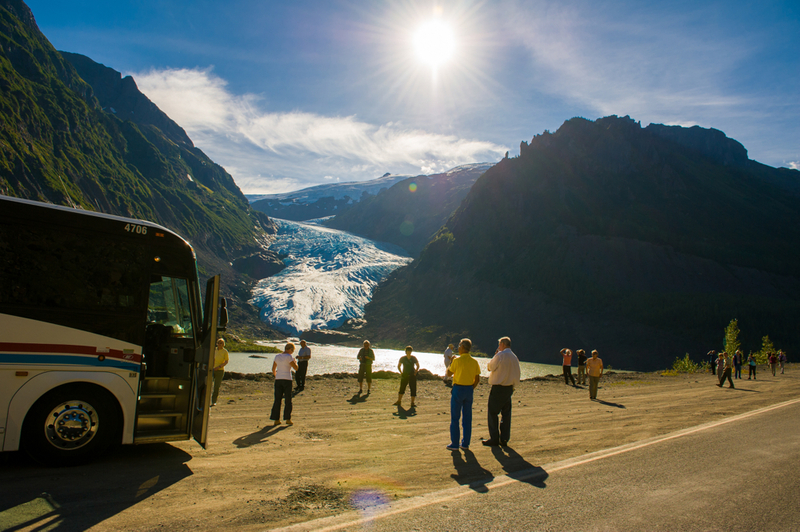 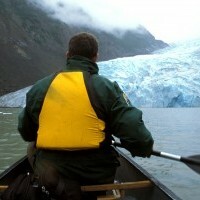 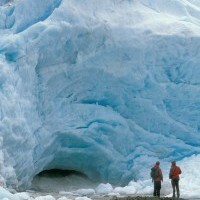 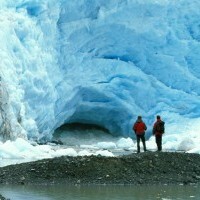 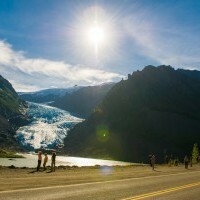 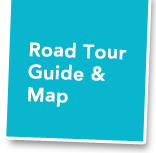 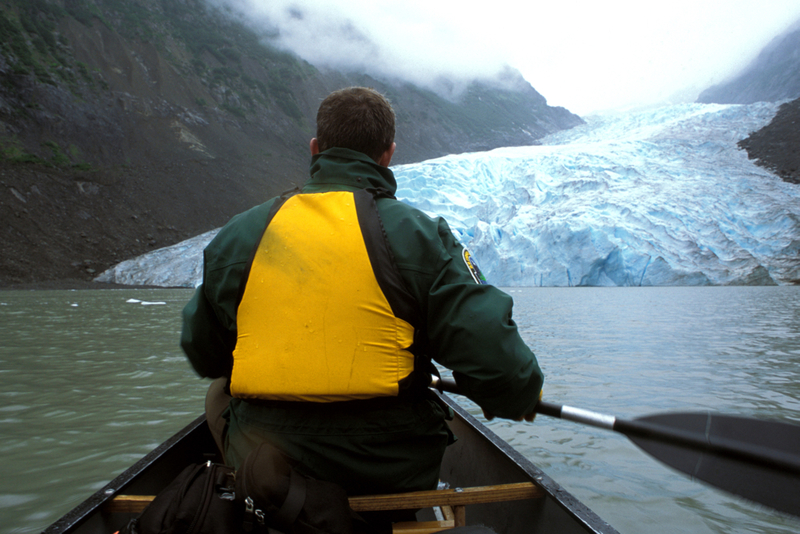 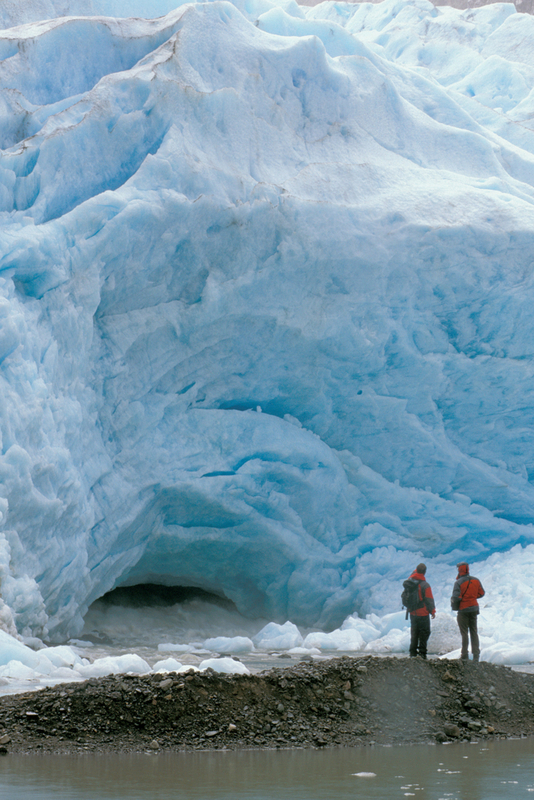 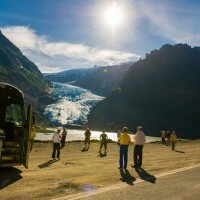 For more information, visit Bear Glacier Provincial Park.